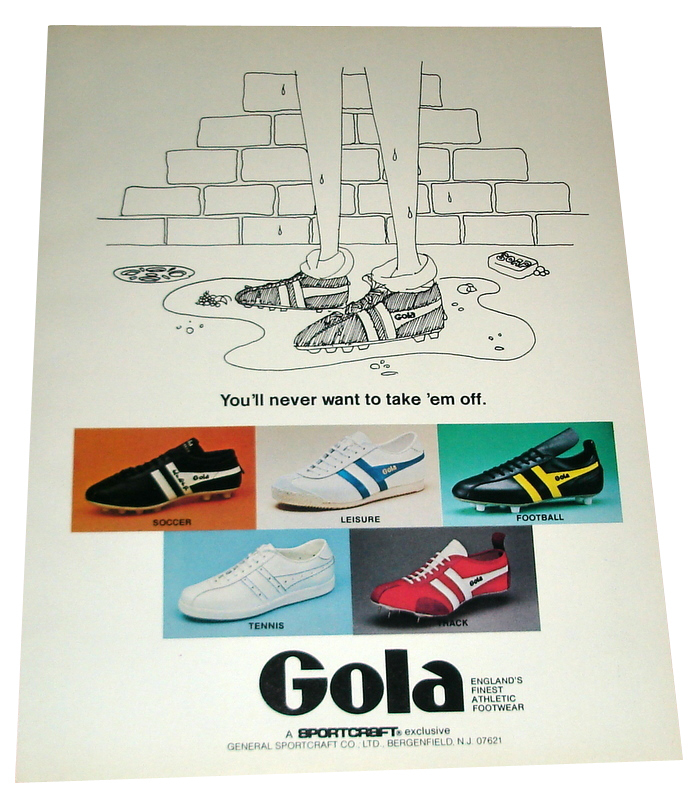 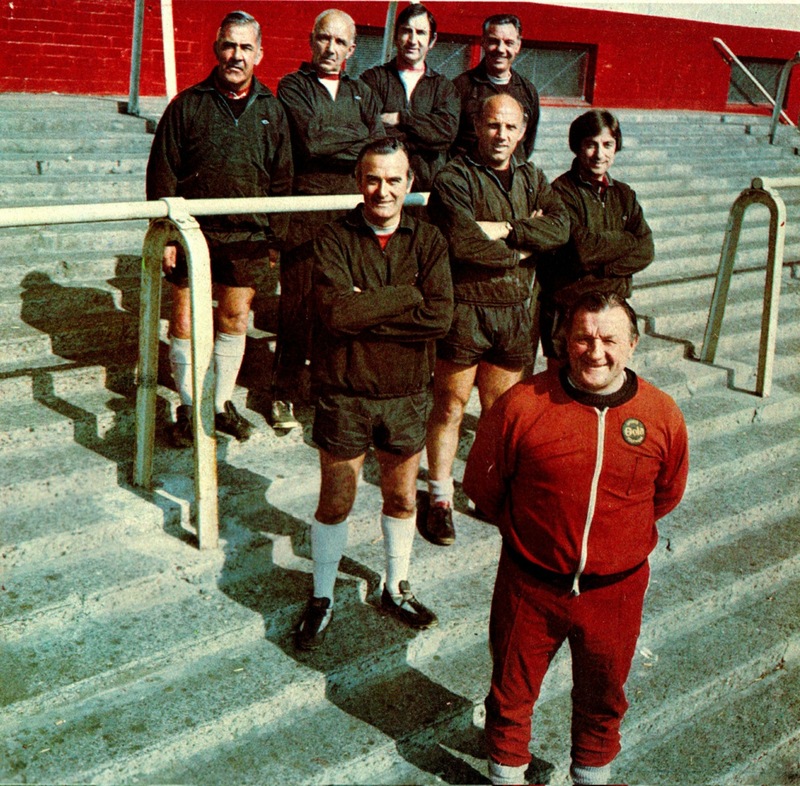 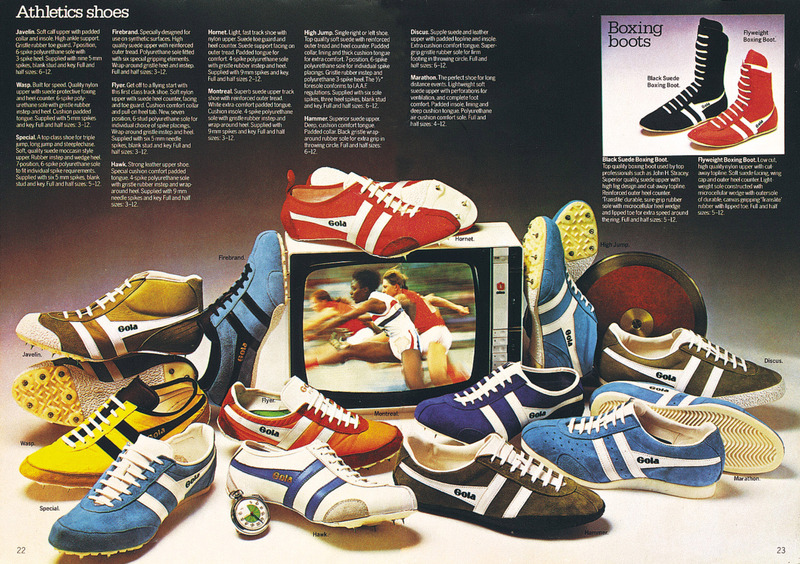 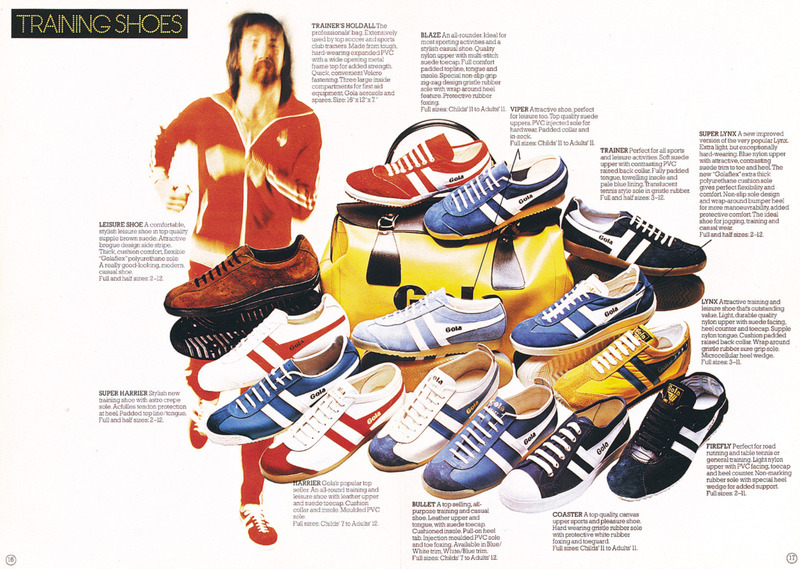 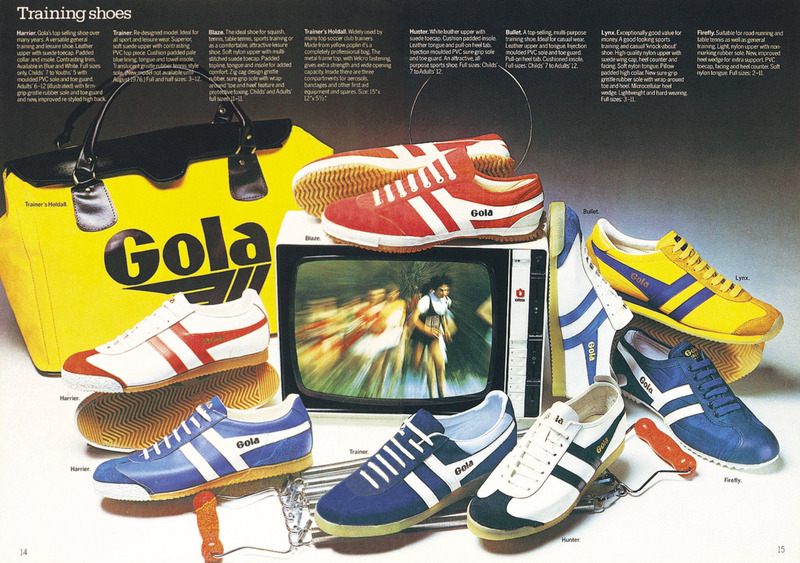 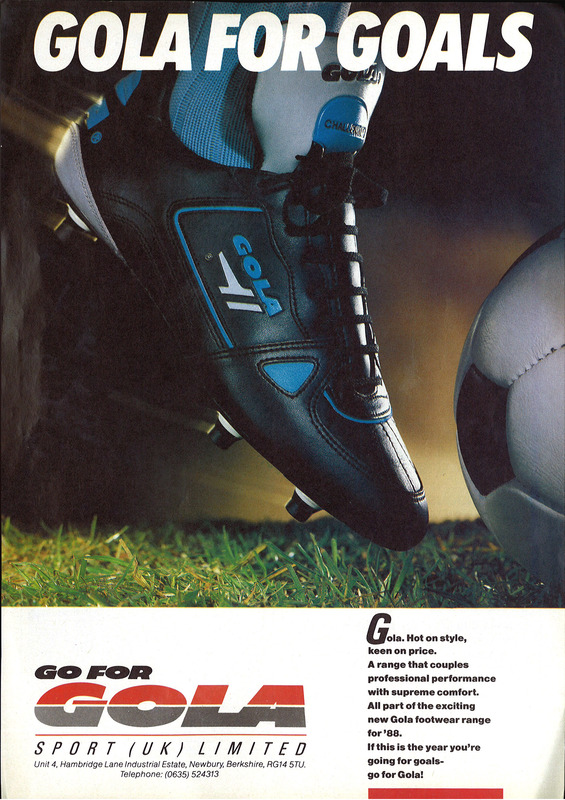 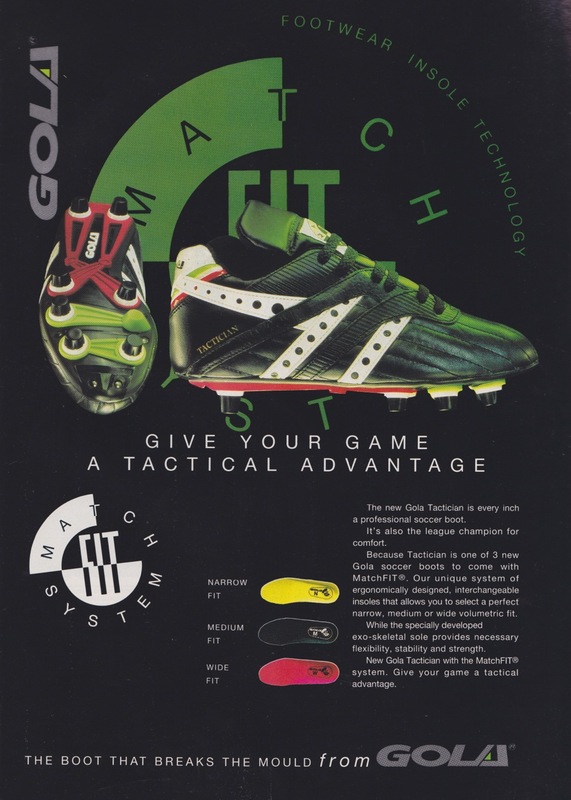 We’ve previously published a couple of posts looking back at the advertising history of Gola Boots from the 1960s through to the 1980s as part of our A Word From Our Sponsors series. 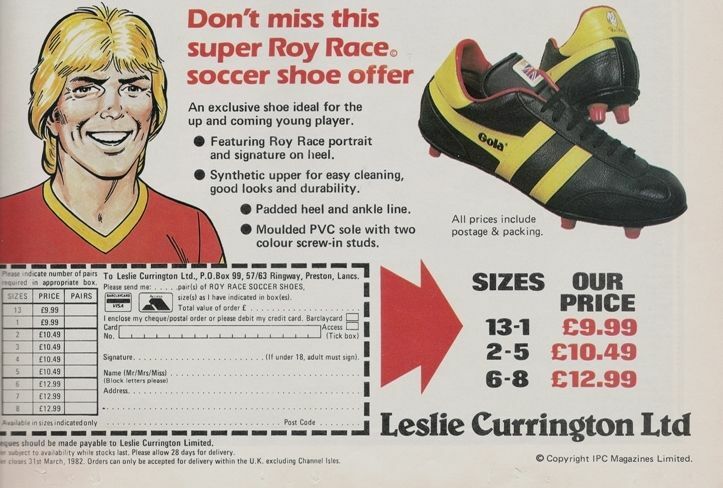 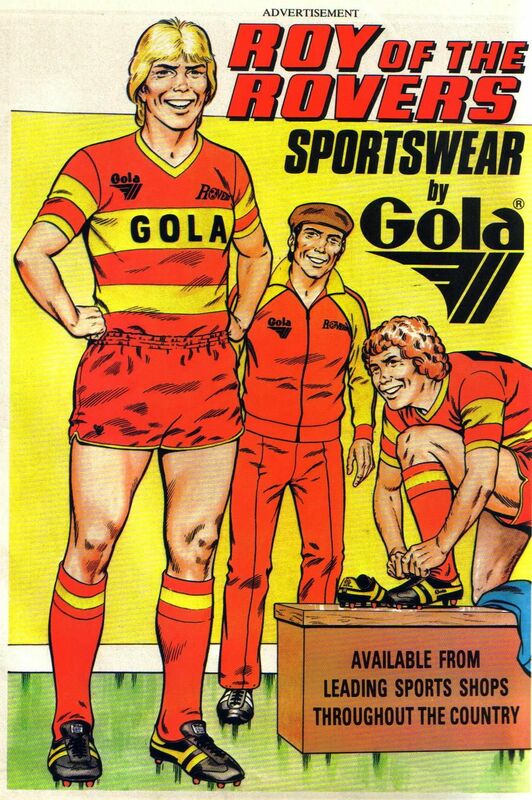 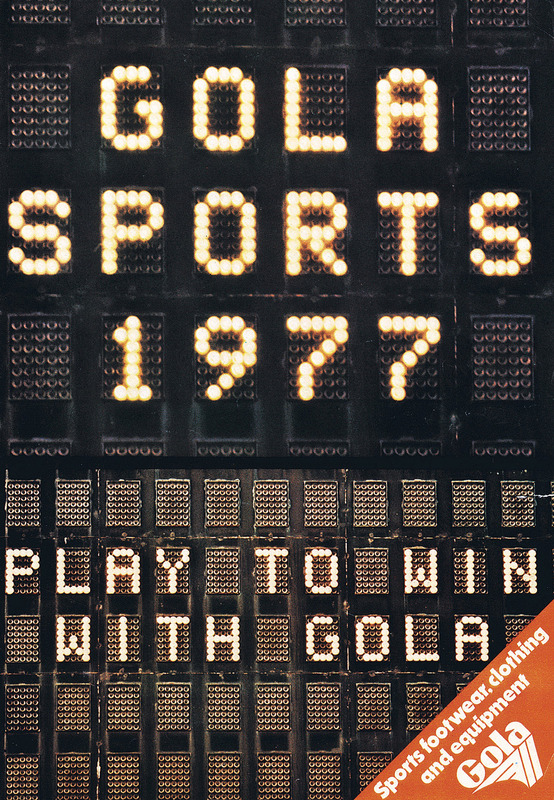 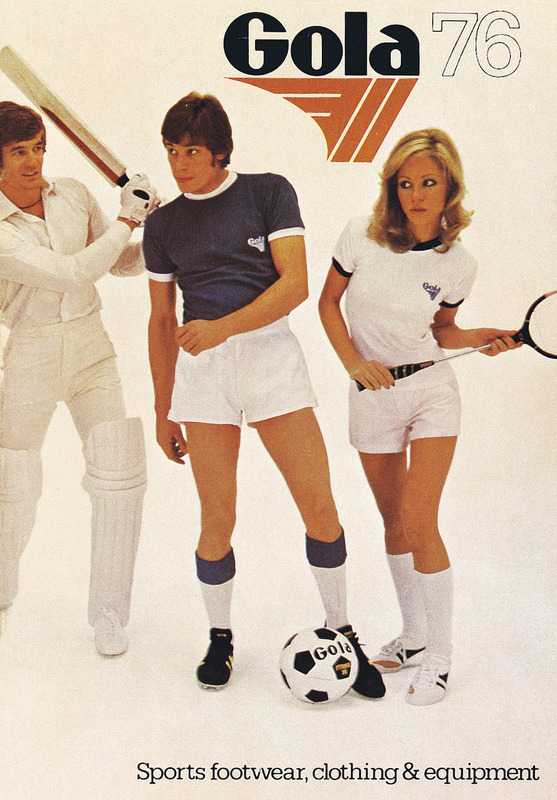 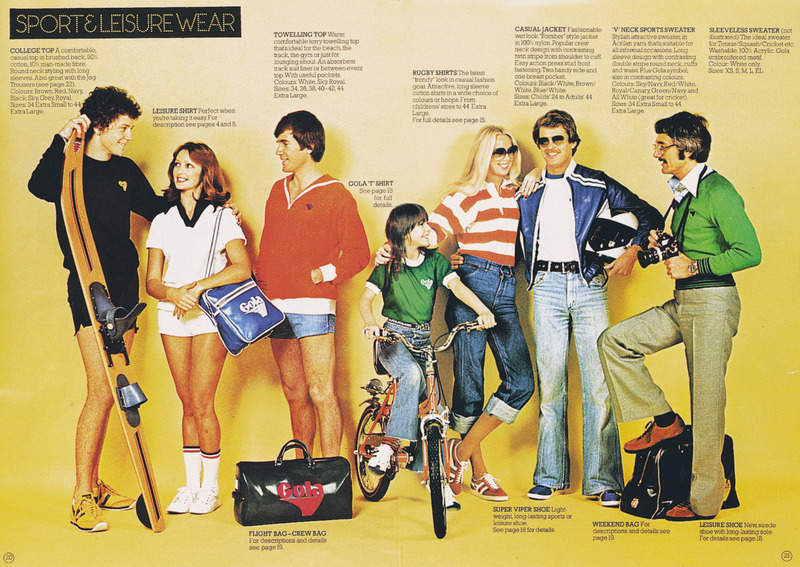 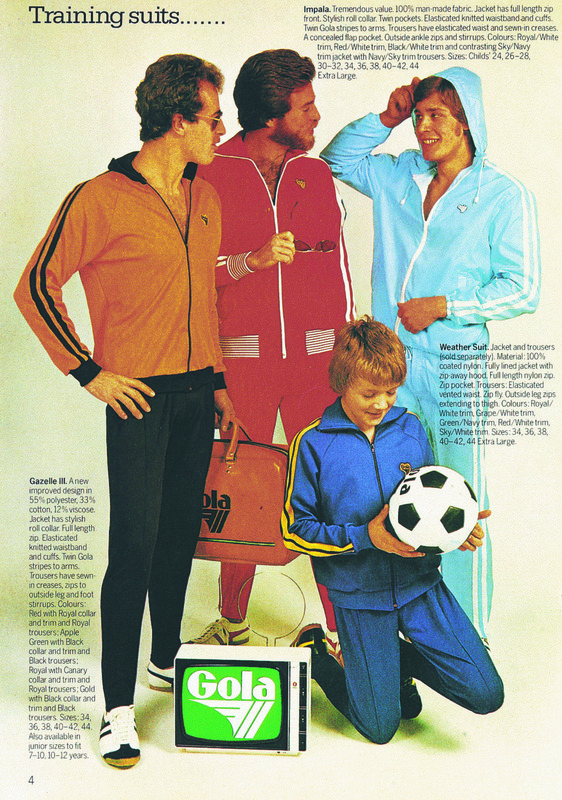 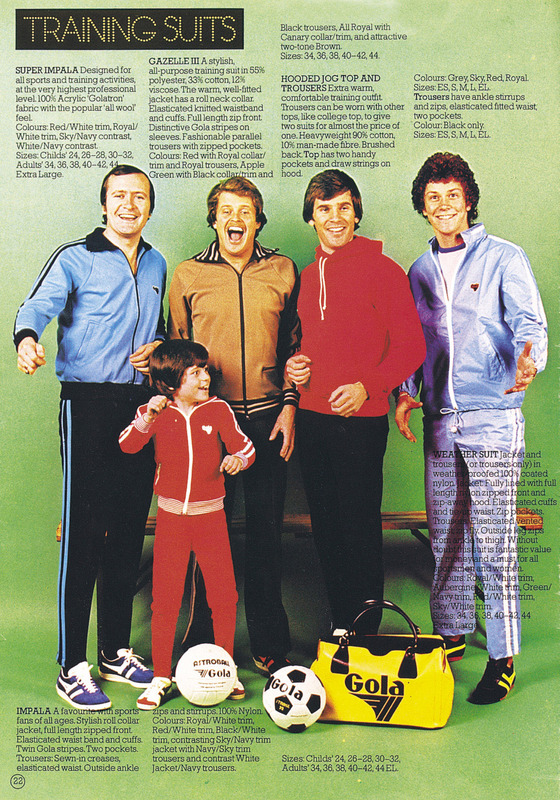 Gola got in touch with us and kindly offered a set of great retro colour images and other ephemera taken mostly from their 1970s catalogues to share with you. 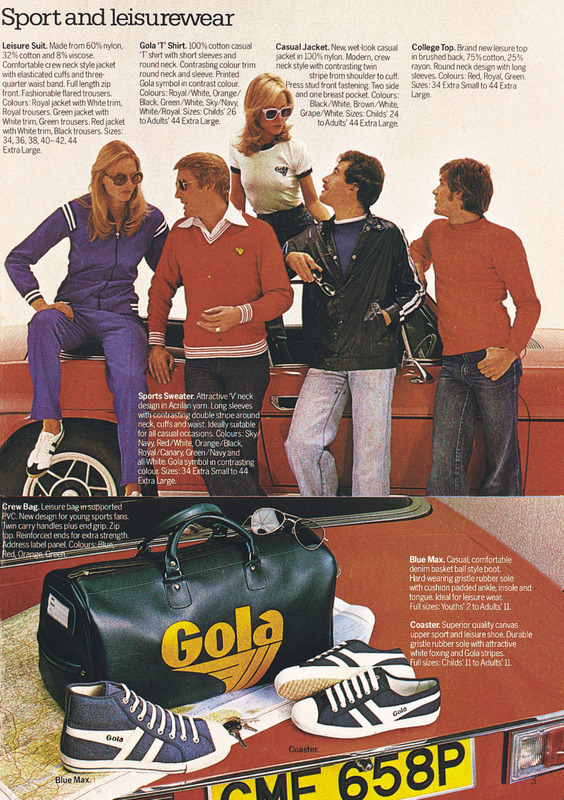 While not the major player in the sportswear market it once was, Gola is alive and well and actively promoting its weighty retro heritage.